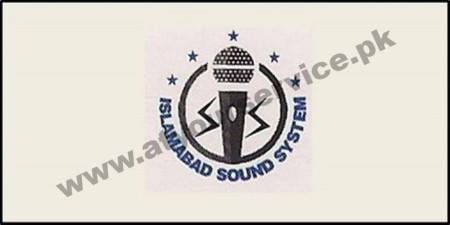 Islamabad Sound System is located in F8 Markaz, Islamabad. We arrange a sound system, stage lights, multimedia, dancing floor, DJ services, generators, and much more for all your important functions. We design your perfect event with innovative concepts, creative design, flawless execution. Your vision and our execution will make your event the most memorable.